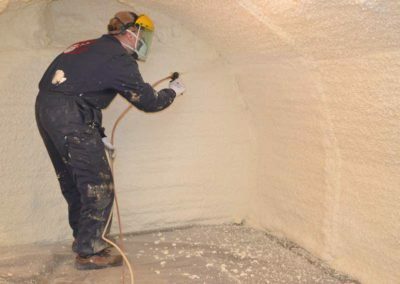 Fomicom sprayfoams are well suited for use as cellar insulation when a post-insulation company is unable to offer a suitable solution with their PUR machine. 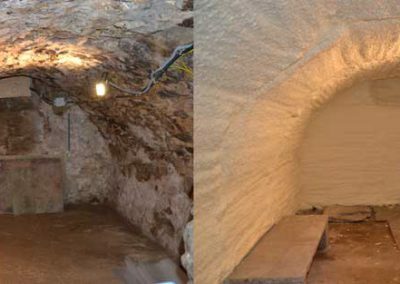 Possible reasons for this are as follows: surface area too small, where a highly technical insulation is involved with a large number of potential thermal bridges or when the space cannot be cleared. An advantage of our polyurethane systems is that there is no aerosol formation. It is possible to work very securely and cleanly without having to shield off the entire area. 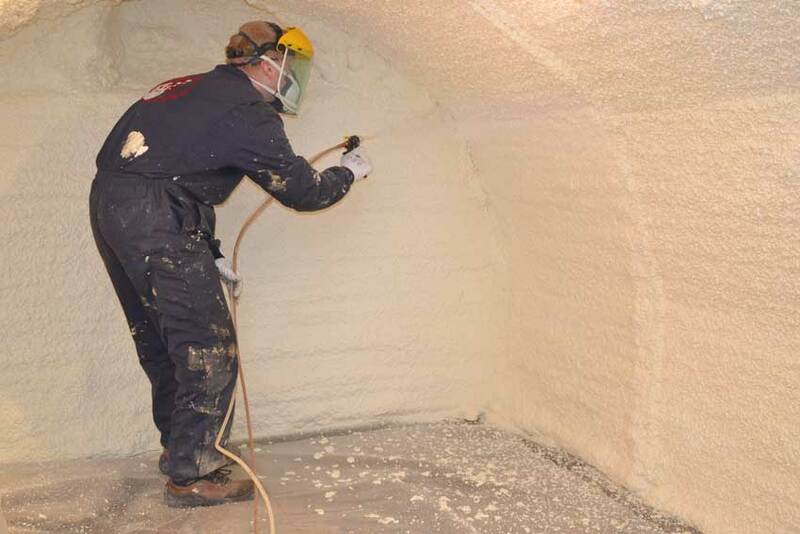 Some of the Fomicom PU sprayfoams are registered in the EPB database for on-site sprayed polyurethane foam. In addition, it has the requisite CE marking. Fomicom sprayfoam is also suitable for use as a radon barrier. In areas where there is a lot of radon in the soil, it is recommended to free the house of this harmful gas by applying this closed-cell PUR foam.